“The Rock” Theatre | New! To apply or ask questions about this position, please contact Pete van Genne, petevangenne@younglife.ca. Please apply by emailing a cover letter and your current resume. Our selection process will begin immediately, however, we will continue to accept applications until the position is filled. Thank you for your interest in working with Young Life and RockRidge Canyon. RockRidge Canyon is a Young Life of Canada property in Princeton, British Columbia, owned and operated by Young Life for the purpose of reaching teenagers with the Gospel of Jesus Christ. It also functions as a Christian conference and retreat centre when not being used by Young Life. RockRidge Canyon is committed to providing “intentional hospitality” to our guests. This means working to consistently exceed the expectations of our guests in quality of service, facilities, and overall experience. The Machine Operator / Mechanic is responsible to inspect, diagnose, repair and service RockRidge Canyon’s equipment, watercraft and vehicles to maintain safety and good operations, in a manner consistent with the quality standard of Young Life. The Machine Operator / Mechanic will troubleshoot major and minor mechanical problems, as well as repair and adjust all necessary mechanical components. The Machine Operator / Mechanic oversees the operation of the irrigation and snow making systems. The Machine Operator / Mechanic assists the Site and Facilities Manager on all mechanical related issues. Model Christ in word, deed and actions. Model and promote Young Life’s mission and values. 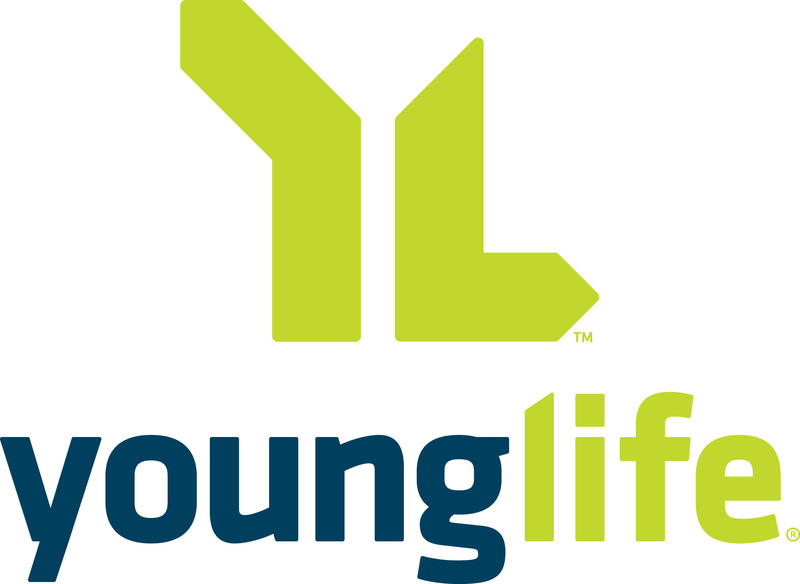 Represent Young Life positively and professionally within the community. Provide spiritual leadership to direct reports and volunteers, if applicable. Pray for kids, Young Life volunteers, and fellow Young Life staff. Ensure that all ministry at RockRidge Canyon is designed and carried out with a dependence on prayer that flows from a personal relationship with Jesus Christ. Personal knowledge and experience of the saving work of Jesus Christ, pursuing personal spiritual growth and involved in a local church. Supervise the operation and maintenance of eight-bay shop with automotive lift. Ensure all camp equipment, watercraft, and vehicles are in safe, working condition. Maintain and repair property vehicles and machinery. Maintain and repair watercraft including wake surf boats, barge, and utility boat. Maintain and repair heavy duty machinery including excavator, dump truck, bulldozer, snow plough. Maintain positive working relationships with contractors and suppliers. Ensure documentation of vehicle inspection and maintenance logs. Maintain gravel roads throughout camp including trenching, excavating, building and clearing. Maintain clear roadways and pathways. Model open communication and work collaboratively with the property staff team and the Young Life staff team in support of Young Life’s mission, core values and strategic plan. Engage with and foster healthy relationships with the property staff team. Attend devotionals and staff meetings. Nourish a truthful, accountable, forgiving, joyful, and healthy work culture. On occasion, provide leadership and direction to assigned work staff, both paid and volunteer. Pursue opportunities to learn through books, podcasts, courses, travel to other camps, etc. Young Life is a relational ministry. Staff must be able to convey a sense of Christ-like hospitality and concern for guests and staff. Responding to the unexpected needs of our guests in a prompt and professional manner is important and required. Maintain a positive attitude and a friendly, professional manner to create a warm, welcoming atmosphere. Observe and report unsafe work conditions to the relevant manager. Reply to radio calls professionally and respond to requests quickly and efficiently. Operate property vehicles safely; respect all signage, including speed limits and parking. All employees must dress professionally and comply with safety standards set by the Site and Facilities Manager. In the event of an emergency, established policies and procedures will be followed. All Staff are expected to work together to ensure a coordinated response under the leadership of the Property Manager. Personal knowledge and experience of the saving work of Jesus Christ. Involvement in a local church. Agreement with Young Life’s Statement of Faith. Completion of college / vocational or technical training is required. Experience in a camp setting or remote work site is an asset. Proven mechanical abilities in hydraulics and electrical, including schematics and diagnostics. Experience with routine maintenance operations. Solid interpersonal skills that allow one to work effectively in a diverse work environment. Able to deal with people sensitively, tactfully, diplomatically, and professionally. Observant, perceptive and detail oriented. Take direction and execute oral and written instructions. Request clarification when needed. Able to work in various adverse conditions: heights, temperature extremes, indoors and outdoors. Must hold a Journeyman’s certificate or have Red Seal. Legally entitled to work in Canada. Valid Class 5 driver’s license and clean Driver’s Abstract or equivalent. Valid Pleasure Craft Operator’s License is an asset. Clean criminal record check, including vulnerable sector search, required as a condition of employment. Work is performed in a variety of settings, including in a machine shop and outdoors, in the elements. Work is performed in a rural camp setting. The work is active in nature. The employee is required to see, talk and hear. Operating vehicles, boats, power tools and other fleet equipment will happen regularly and must be done in a safe manner. Lifting heavy items up to 50 lbs may happen from time to time. Work environment is generally favourable. The work may be outdoors 50-75% of the time depending on the time of year. The position is required to work with teenagers, adults and volunteers of all ages. The work week is 40 hours per week. Long days and/or nights can be expected from time to time. This position may include situations typically associated with this trade that are potentially dangerous. The employee is required to work in a safe manner at all times. Alertness and attention to standard operating procedures is a job requirement. Due to the nature of the job, and our commitment to a safe environment for teenagers and volunteers, the individual is subject to a criminal record check, including a vulnerable sector search, and must submit a current driver’s abstract. The above statements are intended to describe the general nature and level of work performed by people in this position. They are not intended to be an exhaustive list of all responsibilities, duties and skills required of people in this position. Duties and responsibilities that do not constitute a major change may be added, deleted or changed at any time at the discretion of the supervisor either orally or in writing. © 2018 RockRidge Canyon Retreat & Conference Centre. All rights reserved.